The first Audi A3 model became available to the UK market in 1996 and since then Audi hasn’t looked back. 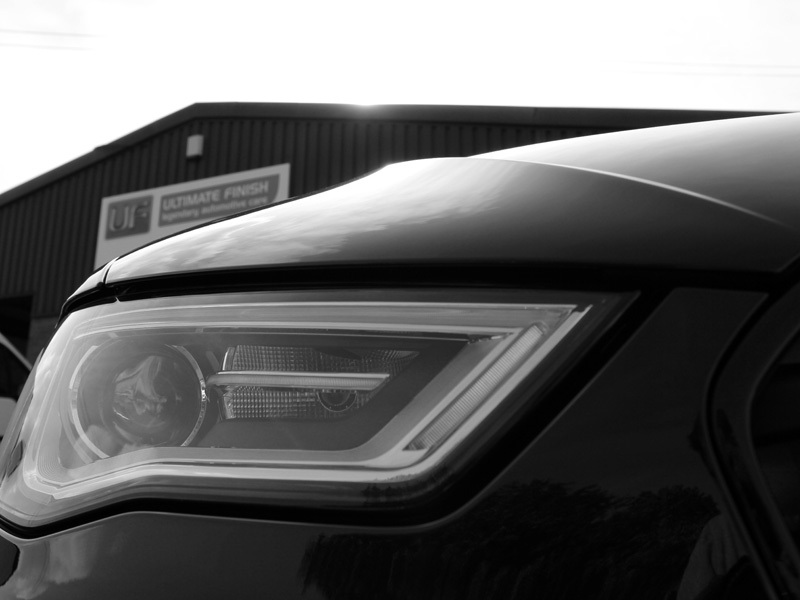 The A3 is now into its third generation; a testament to the enduring appeal of the model. 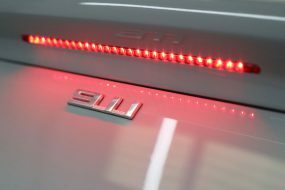 The S-Line is the sporty version of the standard A3: the larger alloys on a suspension lowered by 25mm over previous incarnations, combined with more aggressive bumpers and side sill extensions gives the car an impressive road presence. On the practical side, the wheelbase has been extended by 35mm giving the A3 S-Line that extra bit of room on the interior. The A3 S-Line has become the perfect combination of practicality and sporty appeal. 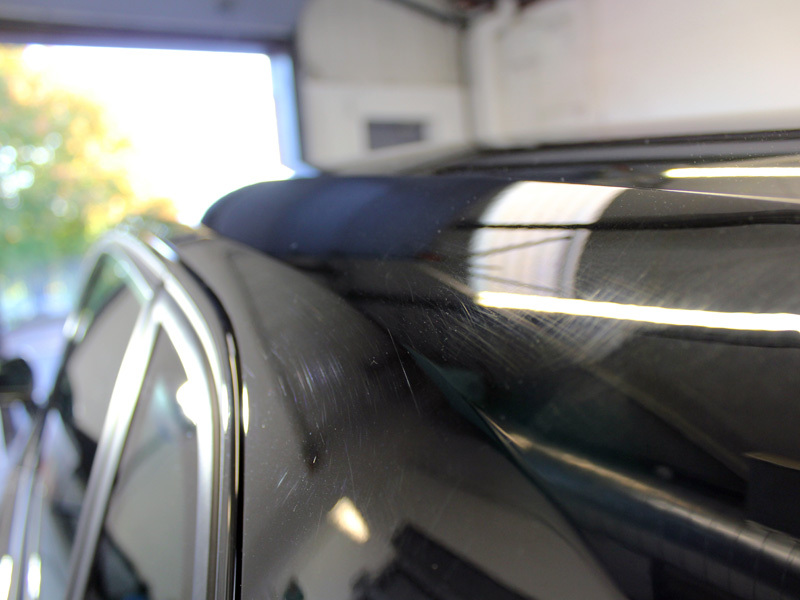 Being a ‘brand new’ car delivered by the owner directly to the Ultimate Detailing Studio, this A3 S-Line had been booked in for a New Car Protection Treatment. On arrival however, the paintwork told a very different story! 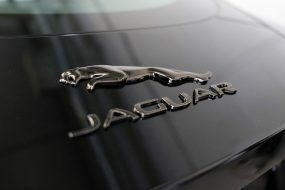 To start with the car was treated with Nanolex Wheel Cleaner & Iron Remover to tackle any bonded ferrous contaminants. UF Wheel Woolies were used to get through the spokes in the alloy wheels, ensuring the entire wheel surface was clean, front and back. After rinsing, the car was then treated with Valet-Pro Citrus Tar & Glue Remover to dissolve any remaining sticky residue left by the protective transportation wax. 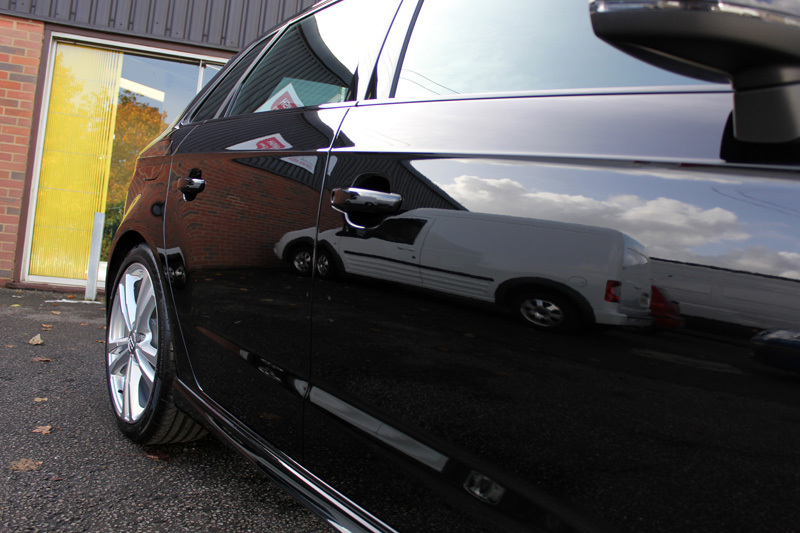 This was then rinsed off before the A3 was degreased using Valet Pro Classic All Purpose Cleaner. 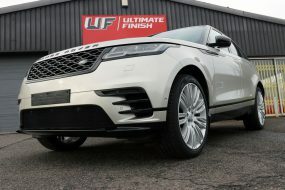 Finally, Ultimate Snow Foam was applied and allowed to dwell for several minutes, lifting larger particles of dirt and grit away from the surface of the paintwork. The A3 was then rinsed again before being given a thorough wash using the all-important Two Bucket Method. After being rinsed free of shampoo suds an Aqua Gleam De-ionising water filter was attached to the hose to give the car a final, pure water rinse. The filter removes the impurities in tap water which cause the white water-spot marks and the purified water adds a shine to the paintwork. 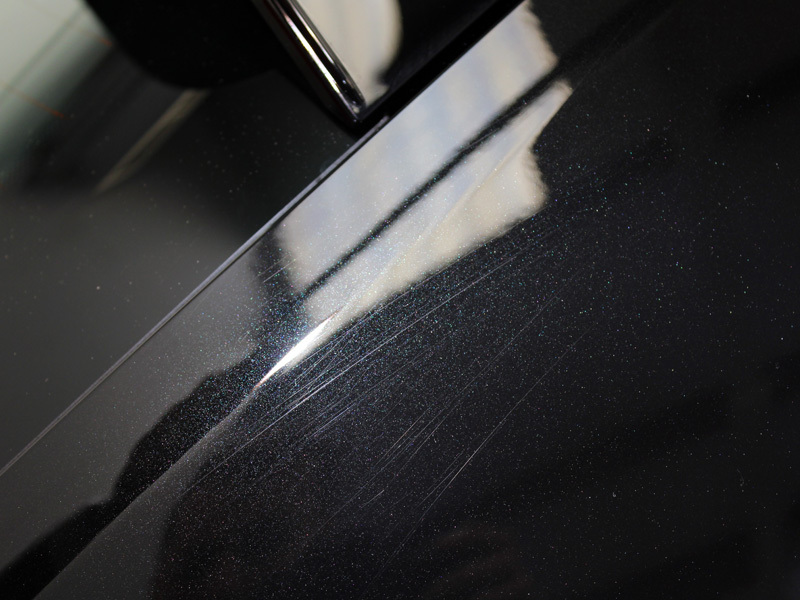 Now fully cleaned and dry, the paintwork was inspected under high intensity lighting to reveal the extent of the damage. 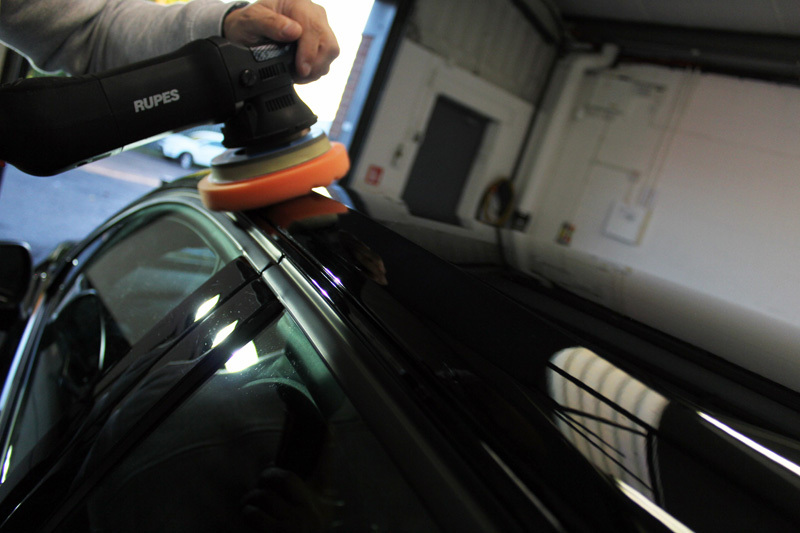 The paintwork was corrected using the RUPES BigFoot LHR15ES at a low speed, with a Flexipads Hex-Logic Orange Cutting Pad and PolishAngel Master Final Polish II. 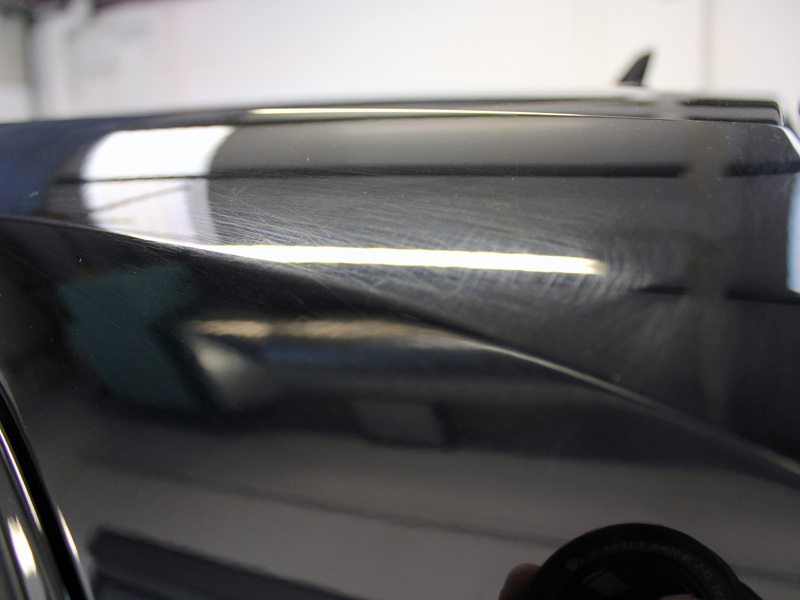 The polishing action of Master Final Polish II restored the paintwork without adding micro-marring or holograms, eliminating the requirement for additional refining. PolishAngel Viking Shield was selected for the sealant layer. 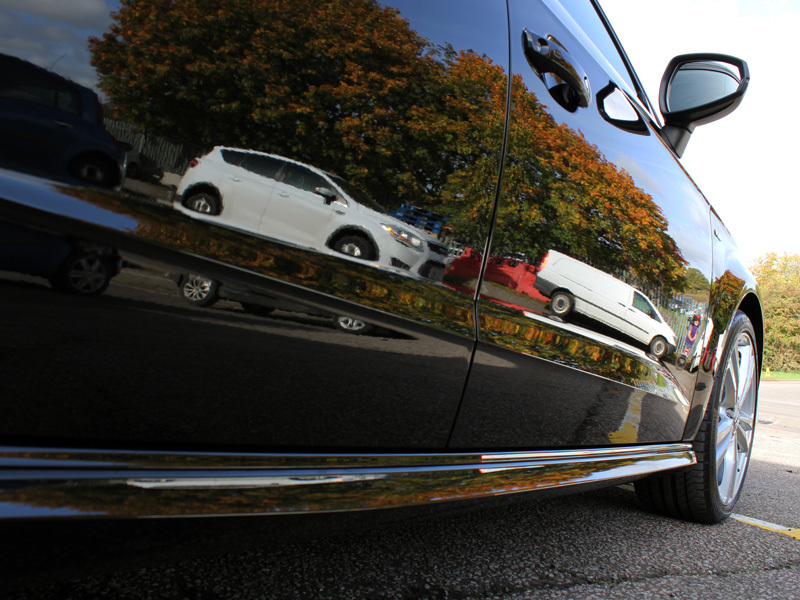 Originally developed to protect cars against the harsh Nordic winter conditions, Viking Shield combines protection from the elements with a very high shine, making the dark coloured paintwork stunningly reflective. 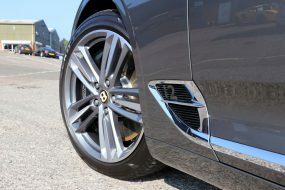 The wheels were protected using PolishAngel Supersport PTFE Wheel Wax which provides a heat resistant, hydrophobic barrier designed to repel dirty water, oils, brake dust build up and road grime. The wheels are then easier to keep clean as contaminants will not adhere to them as readily. 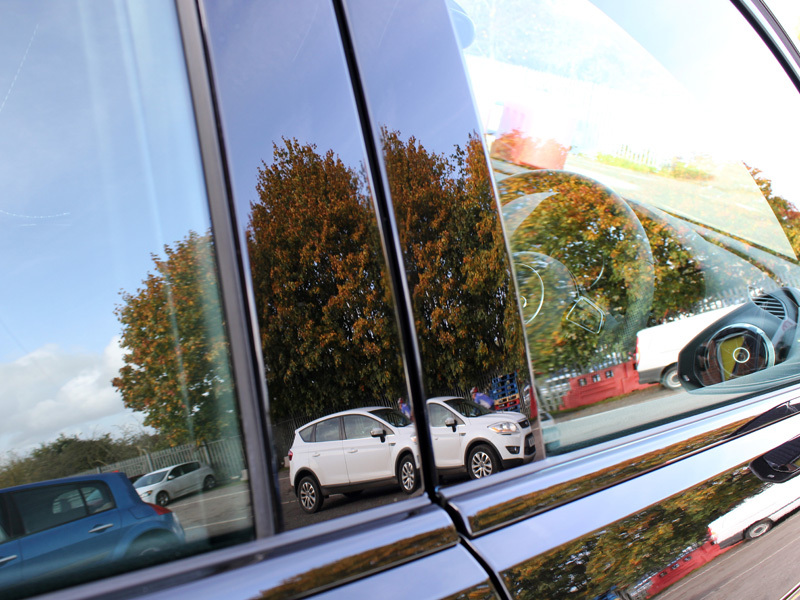 The glass was carefully cleaned with PolishAngel Cristal Agent before being sealed with Rain | 9H, a concentrated combination of polymers and ceramics which bonds with the glass, forming a hydrophobic barrier. Rain water beads on contact, enhancing visibility for the driver during poor weather conditions. 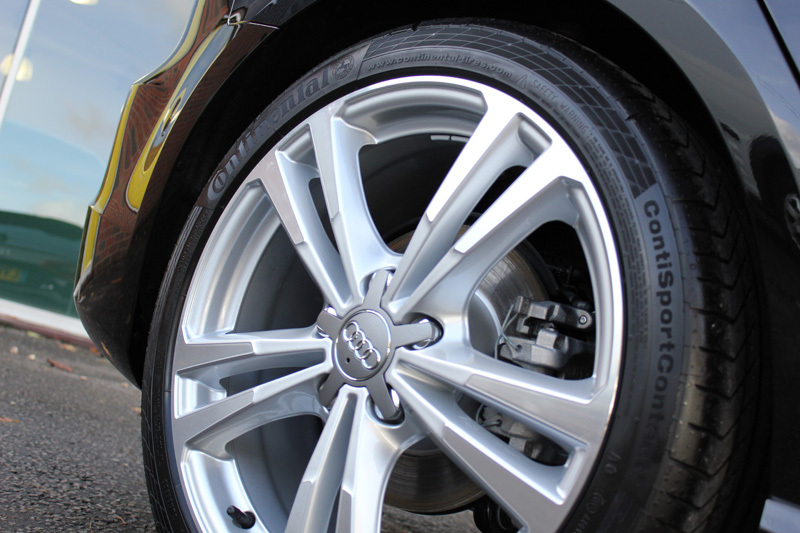 To complete the look the tyres were treated to an application of PolishAngel Honey, a long-lasting tyre dressing which leaves a natural satin sheen. 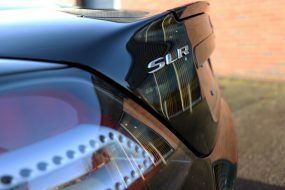 When the customer arrived to collect his car he was extremely pleased with the vast improvement in the appearance of the car, stating it was now back to being his pride and joy. 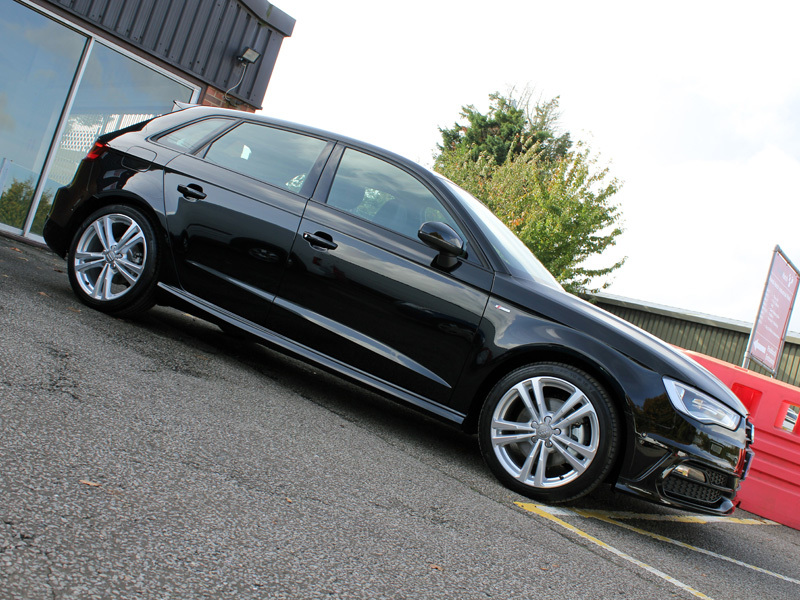 The A3 paintwork was as stunning as you would expect from a brand new car – possibly even better!